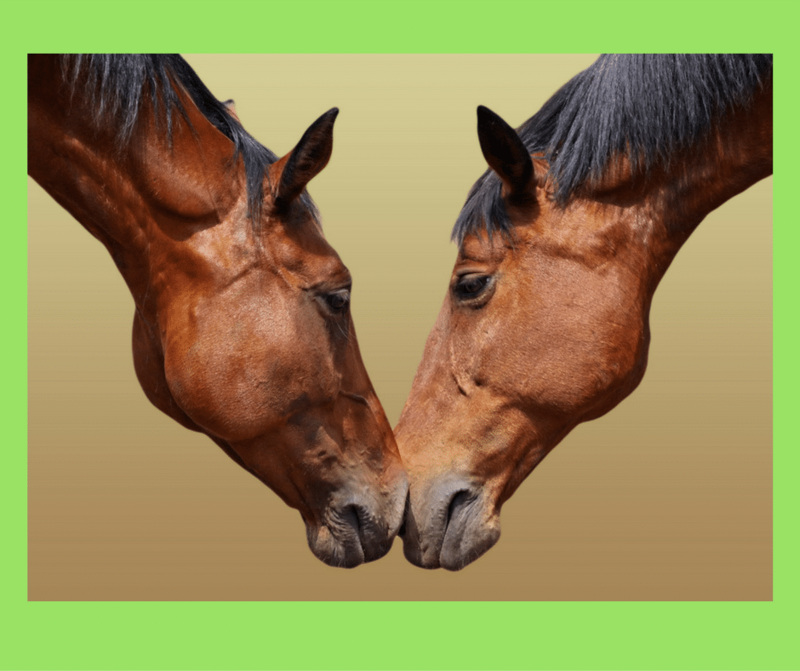 Join The Mindful Equestrian community! 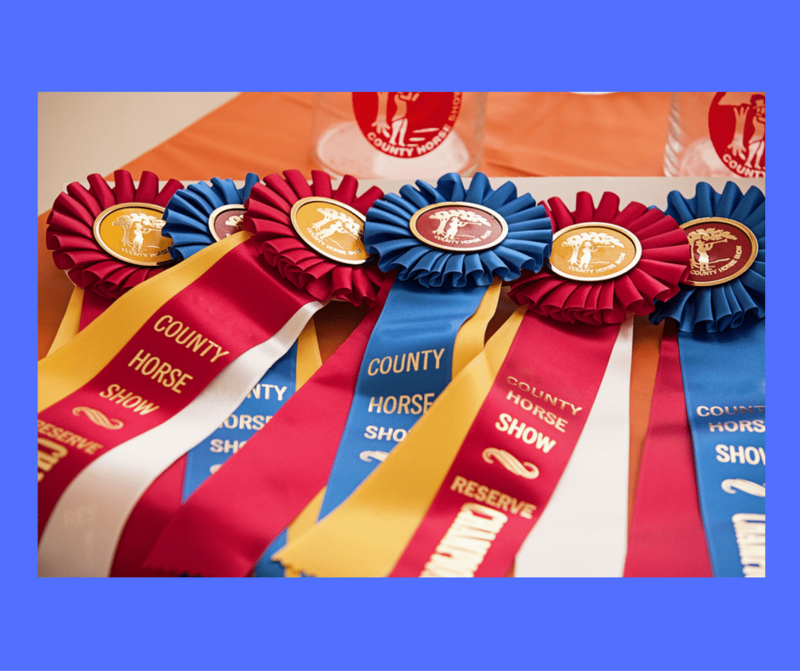 Become part of a group of riders and trainers who understand that exercising and training the mind is a large and important component of becoming a successful rider. Monthly newsletter with direct links to all blog articles, mindful happenings, tips, clinic updates and much more.Weekly quick tips to improve your riding focus.Information on riding books, videos and articles.You will receive your ebook within 72 hours after you subscribe. The horse business can be busy and stressful. Most professionals work or are on call 7 days a week for many hours in the day. 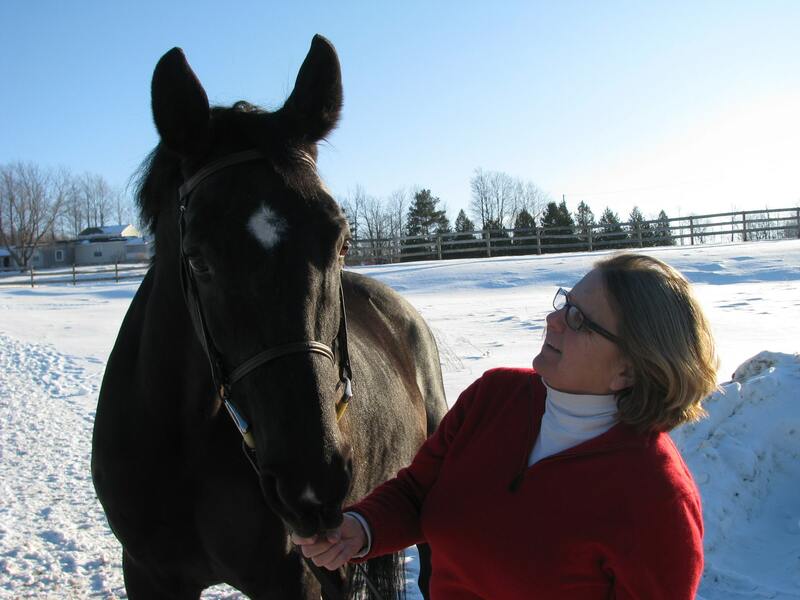 Becoming part of a Trainers in Collaboration Mastermind Group is a great opportunity for you find support from other trainers and equine professionals, share ideas and combine your knowledge and experience! Each group has 9 teleclass sessions over 3 months. The first session is a get to know each other session. The next 7 would be set up so that each person in the group gets the opportunity to bring a topic to discuss for your week that is important to you. The final session would be a wrap up. These would all be done via Skype/phone and recorded so that if you can’t make a call for some reason you can still hear the call at a later date. Even if you were on the call you will be able to go back and listen again at any time if you choose. I will also be setting up a closed Facebook group that will be ongoing, where you and future group members can stay in communication with one another. New groups will be started regularly. The next group will begin in January 2019. Please fill out the contact form to get on the list for the next session. I will contact you with more information and add you to the list if the class is not already full. If it is full you will be added to the waiting list for the next session. The exact start date for the January sessions has not been set but sessions will be held on Monday evenings. Here is a link to an article explaining the value of being part of a mastermind group. The fee to join this great opportunity is $129. I am so excited to be offering this new course introducing mindful techniques for riding instructors of all disciplines. Would you like to bring more mental focus and clarity to your life, to your teaching and to your students’ riding? This is a great opportunity for you to improve yours and your students’ most important riding tool, the mind! This four part, self-paced audio Powerpoint program, first explains mindfulness, new research about mindsets and how they can be changed, the power of our mindsets and the need for you, as an equestrian professional, to understand mindfulness and practice it in order to teach it to your students. The second part of the program teaches mindfulness techniques and how you can begin to lead a more mindful and focused life. 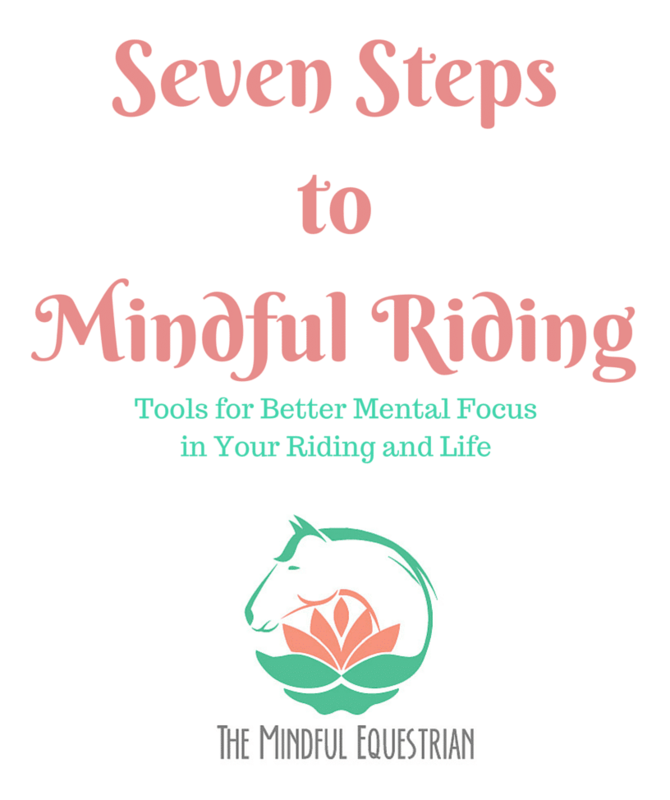 The third and fourth parts teach how to recognize where your students may be stuck in finding mental focus and then it offers tools to shift your student mindsets to find focus and clarity and better riding success! I hope you will join me in this great new opportunity to grow your teaching toolbox!